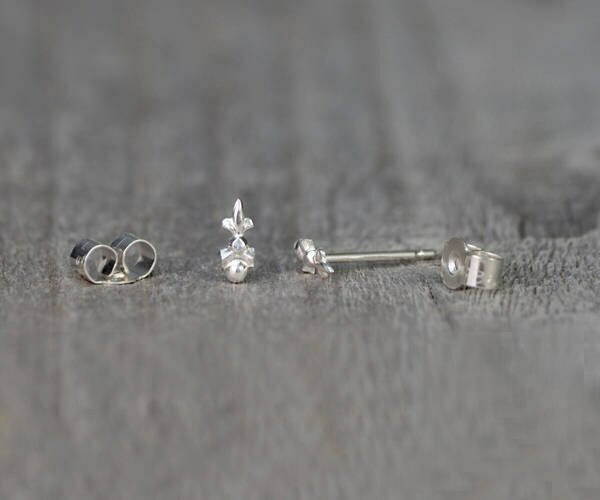 These fleur de lis ear studs will look great on her/his or your ear lobes. 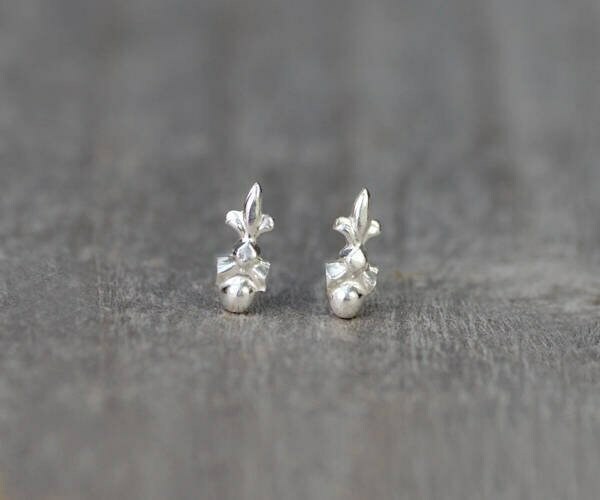 They are ideal for everyday wear and are ready to ship. 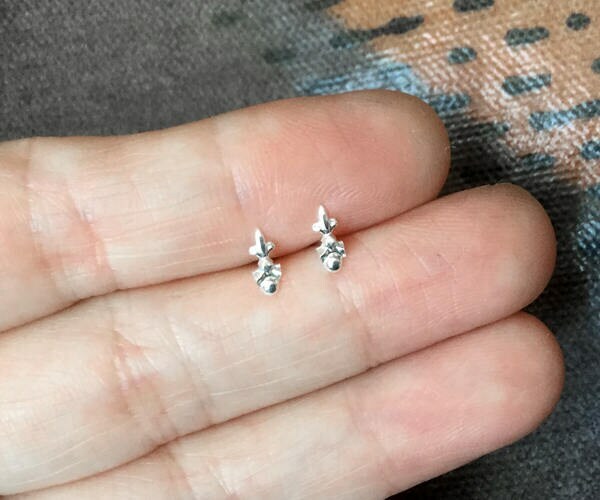 As described earrings are tiny, so I was surprised that they were hollow backed rather than solid - not strictly a problem as they were a self-purchase but I would not want to give as a gift as they look like cheap stampings as opposed to a nice handmade product. 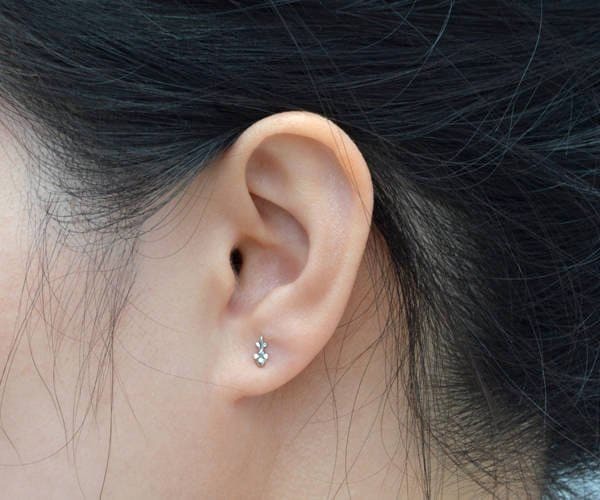 Unfortunately they also come with very flimsy (possibly faulty) findings - I lost one earring on the day I first wore them and the other a few weeks later, both literally fell out of my ear and I only noticed later. Very disappointing, as they would otherwise have been a pretty little pair of earrings, but sadly a complete waste of money. Contacted seller prior to this review, hope findings are addressed for future buyers.